Set over 4 days in March 1918 in the trenches on the front line, a small group of soldiers as they wait to be bombarded by enemy artillery and certain death. The story charts the tension and claustrophobia of the officers’ dug-out as new recruit, 18 year old Lieutenant Raleigh joins the Company commanded by 20 year old Captain Stanhope, his former childhood friend and hero, who has changed almost beyond recognition. 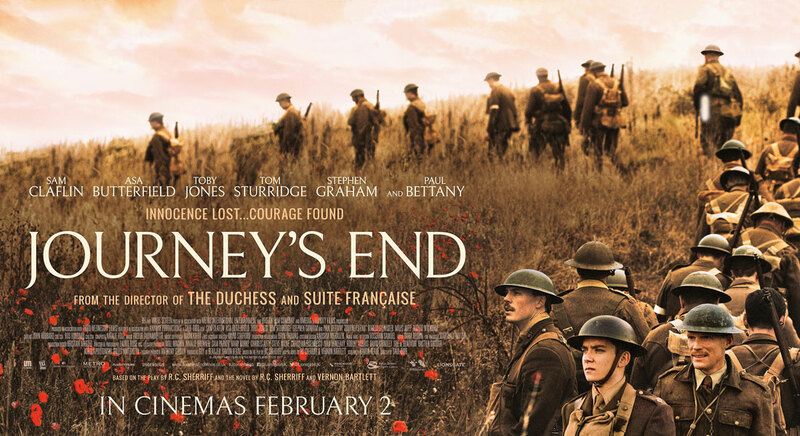 Journey’s End expresses “an unmistakable sense of the tragic dimension of waste in terms of human life, which is where resides its residual continuing poignance.